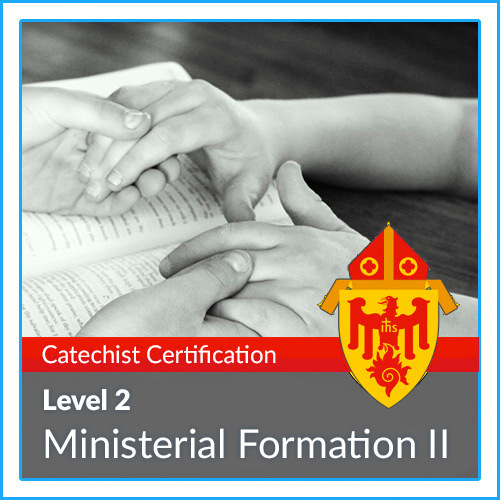 The Ministerial Formation component of our Level 1: "Answering the Call" Certification process is the third of our three major formative experiences. 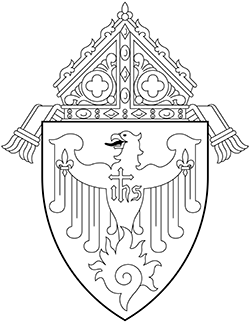 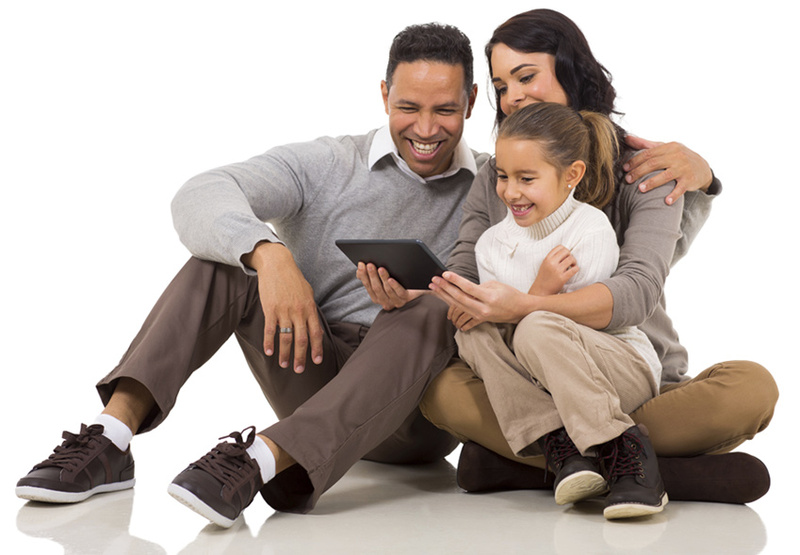 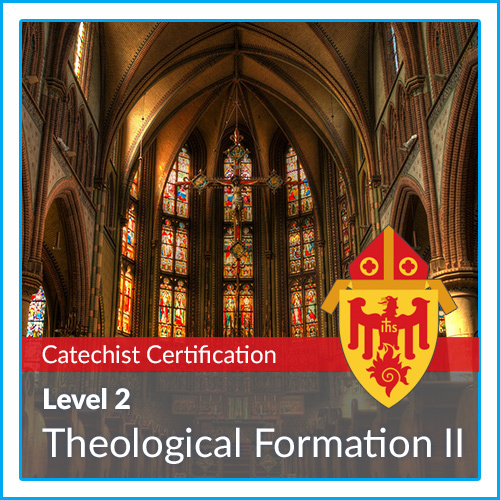 The online part of the journey will include four introductory sessions on "The Ministry of Catechesis", as well as three sessions on Biblical Methodology. 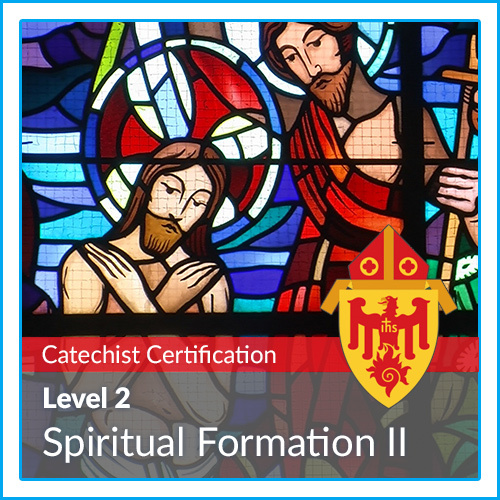 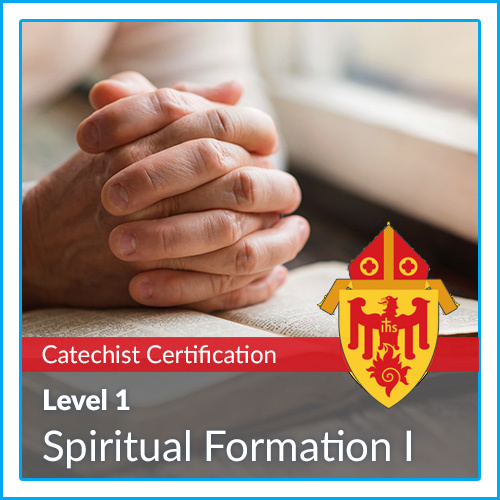 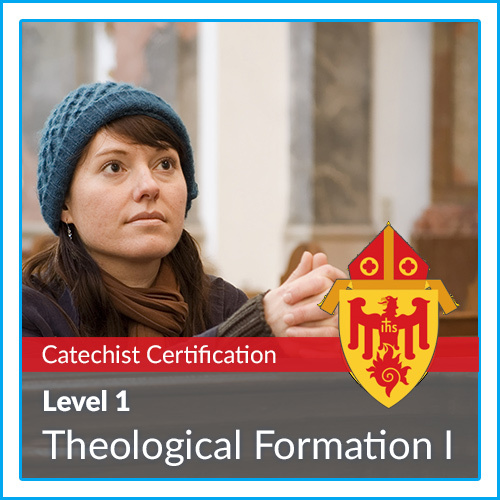 The Ministerial Formation component in our Level II - Listening to the Call Certification process provides a practical approach of what we see in the spiritual and theological components. 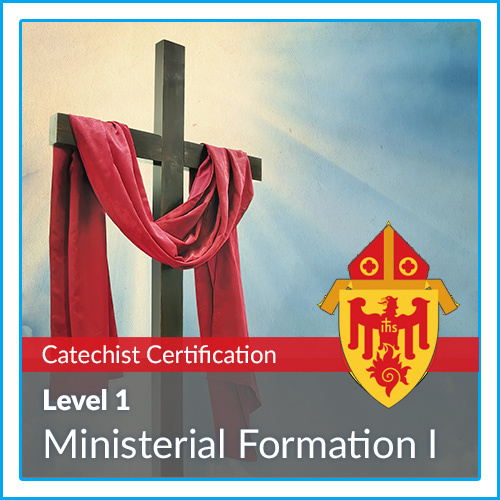 This component responds to how we implement what we learn and experience in our journey into our ministry.